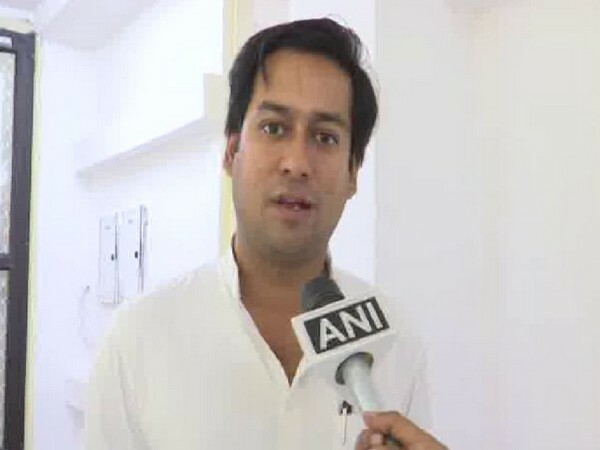 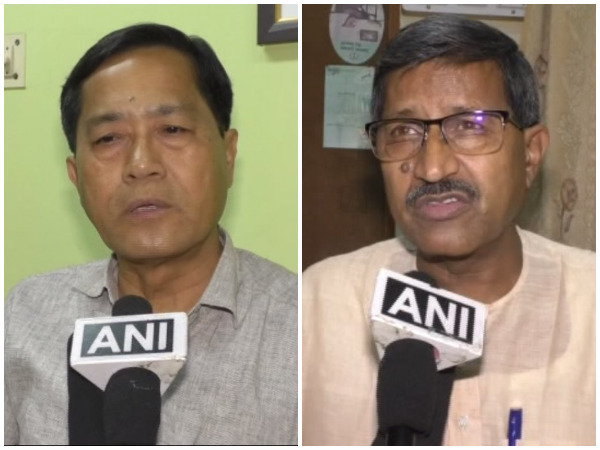 Mathura (Uttar Pradesh) [India], Apr 13 (ANI): Rashtriya Lok Dal (RLD) candidate from Mathura Narendra Singh on Saturday compared himself with BJP candidate Hema Malini and said that his rival applies makeup on her face to look confident whereas he is confident without it. 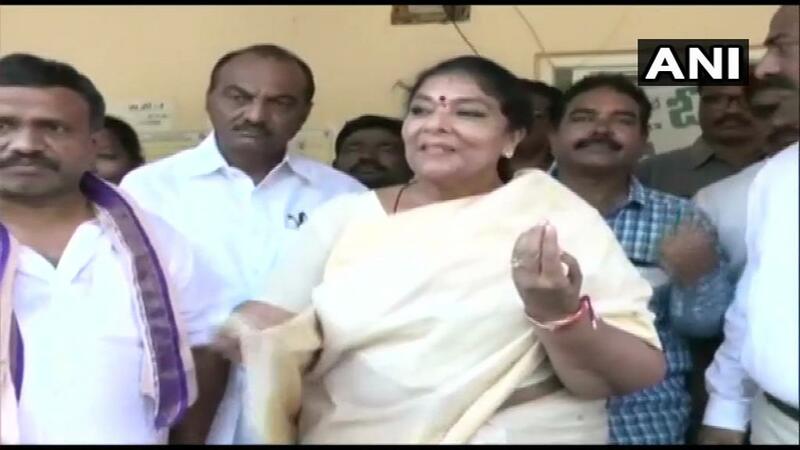 Khammam (Telangana) [India], Apr 11 (ANI): Congress MP and Former Union Minister Renuka Chowdhury, who is contesting elections from Khammam Lok Sabha seat, cast her vote here on Thursday. 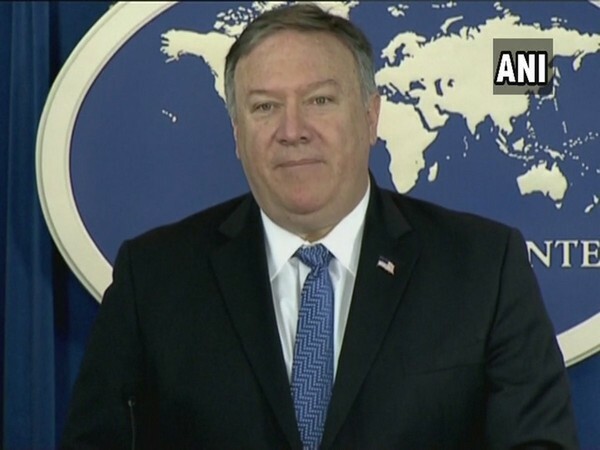 Washington D.C. [USA], Apr 6 (ANI): The US Secretary of State Michael Pompeo on Friday (local time) said that he is confident that a third USA-North Korea summit will be held to reach an agreement on Pyongyang's denuclearisation process. 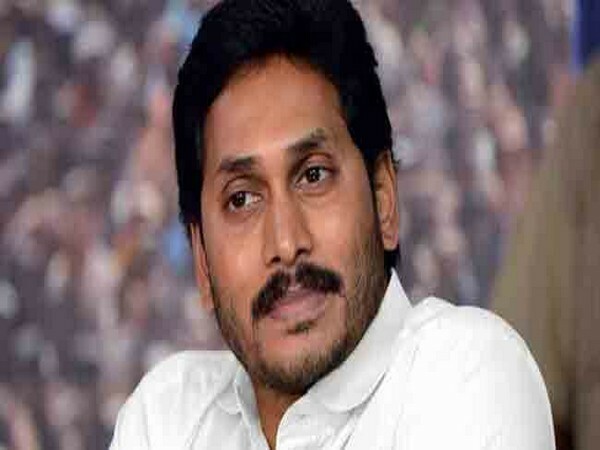 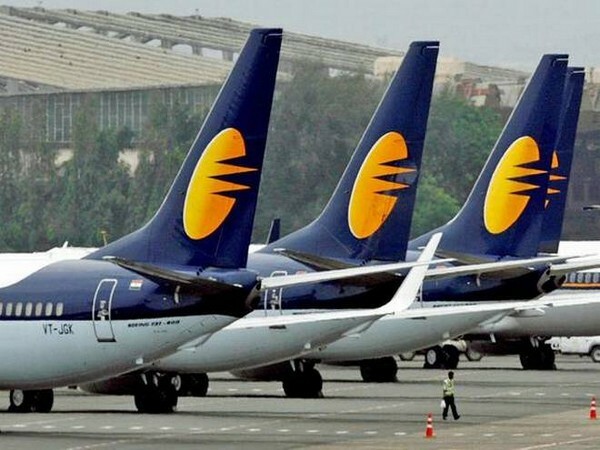 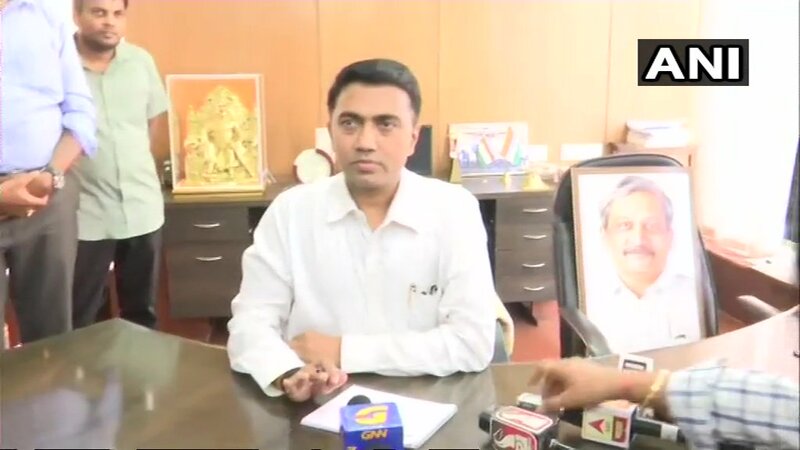 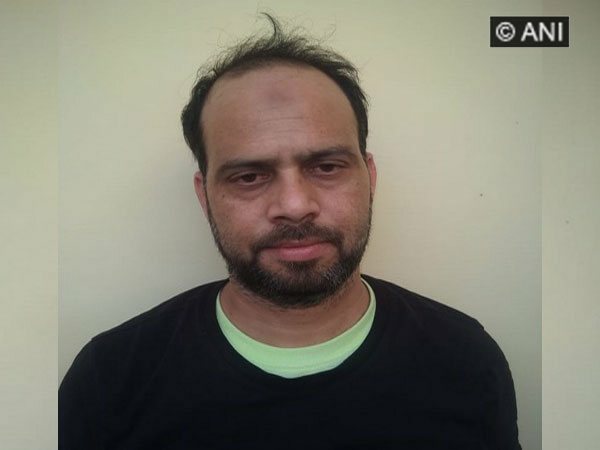 Jaipur (Rajasthan) [India], Mar 26 (ANI): Police arrested a person who worked on the direction of Pakistan's intelligence agency, the Director General Police Intelligence Umesh Mishra said on Monday. 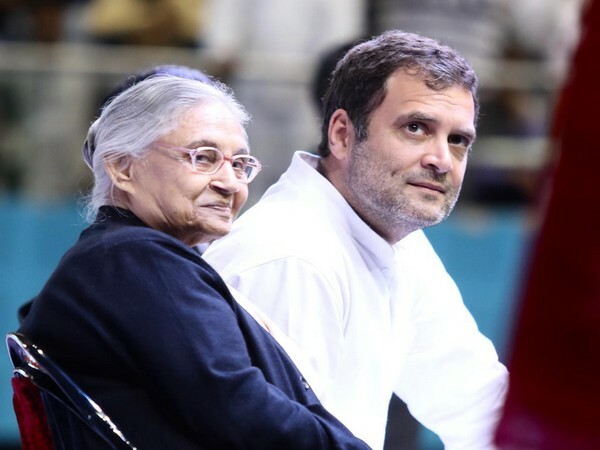 New Delhi [India], Mar 11 (ANI): Putting an end to all speculations related to Congress and AAP alliance in Delhi for forthcoming general elections, Congress President Rahul Gandhi on Monday said that the grand old party will go solo on all seven Lok Sabha seats in the national capital.